About Us | Past Forward: Let your memories live on. 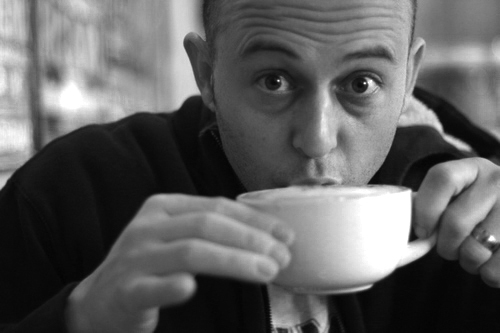 Taylor is a writer, editor, researcher, producer and documentary filmmaker. 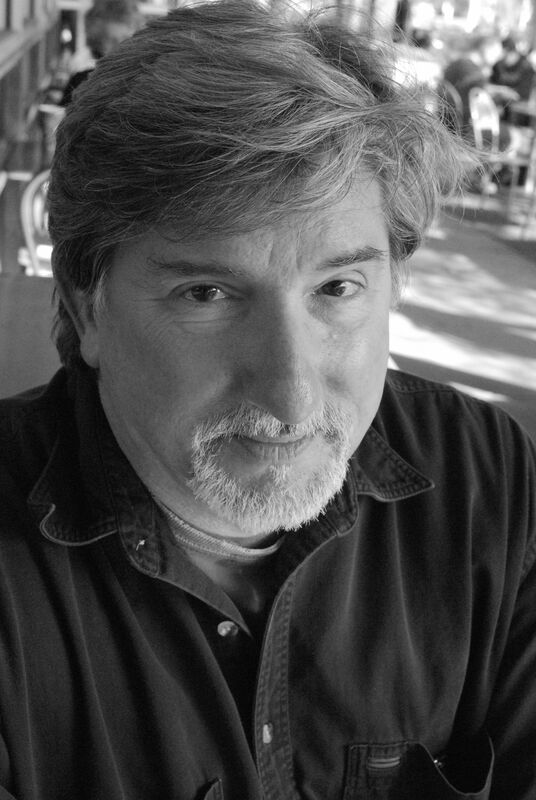 He has served as a managing and contributing editor of The Carrboro Citizen and an associate and contributing editor of the Independent Weekly, as well as contributing to a wide range of publications. He’s worked with organizations like the Social Science Research Council, the National Undersea Research Program and the N.C. Tobacco Trust Fund Commission. Taylor has won awards from the N.C. Press Association for enterprise and feature writing and has been cited for excellence in higher education reporting by the Chronicle of Higher Education. 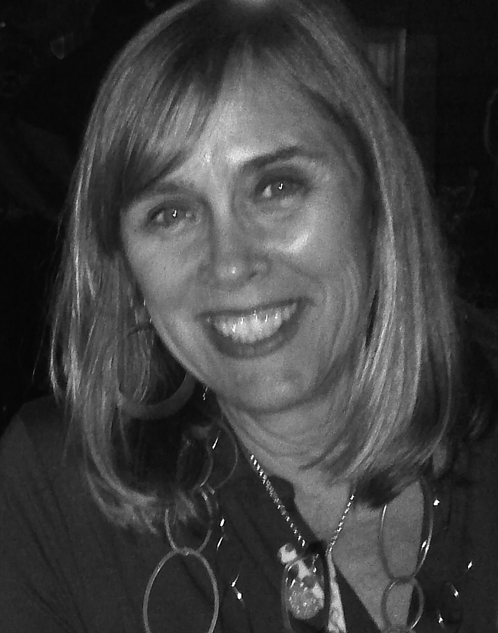 Tremayne loves design and has a wealth of experience in the editorial/publication world. He relishes simple, elegant design that reflects the subject’s voice and personality. He’s been the art director of Early Childhood News and The Beacon (The Thomas Kinkade Collector Society’s Publication), and designed countless supporting brand and marketing collateral. His work has been awarded Gold and Platinum MarCom Awards (2011, 2007) and was featured in American Corporate Identity 17 and The Big Book of Logos 3 & 5. Clients, past and present, include The Thomas Kinkade Company, Jelly Belly, Star One and The Girl Scouts. 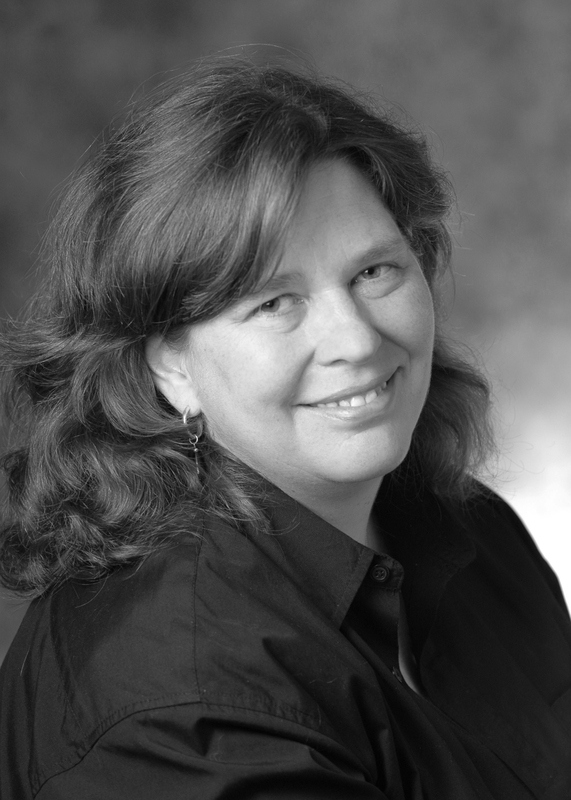 Maxine has been designing books, magazines, business identities and other graphics for more than 30 years. She loves telling stories with clean visual design and compelling images. Maxine is particularly adept at infusing documents with the subject’s personality to create accurate reflections of the “character”. She has created the Annual Manual for the The Independent Weekly, Popular Government for UNC-Chapel Hill’s School of Government, Chapter & Verse for UNC-Chapel Hill’s Department of Creative Writing, N.C. State alumni magazine for North Carolina State University and Wingate Today for Wingate University. Her design work for Duke University’s Duke Magazine won several awards — including gold medals –from the Council for the Advancement of Education. Margot manages marketing, advertising and PR. The granddaughter of a true Southern storyteller and genealogist, she knows firsthand the value of preserving family history. She also runs The Word Factory, a strategic communications and content company. As director of marketing at Kenan-Flagler Business School, she created institutional and family histories for the institution’s renaming. Margot also served as a contract vice president of corporate communications at two start-up technology companies and public affairs coordinator at Blue Cross and Blue Shield of North Carolina. Her work has been recognized by the International Association of Business Communicators, the Independent Publishers Association and the N.C. Press Association. 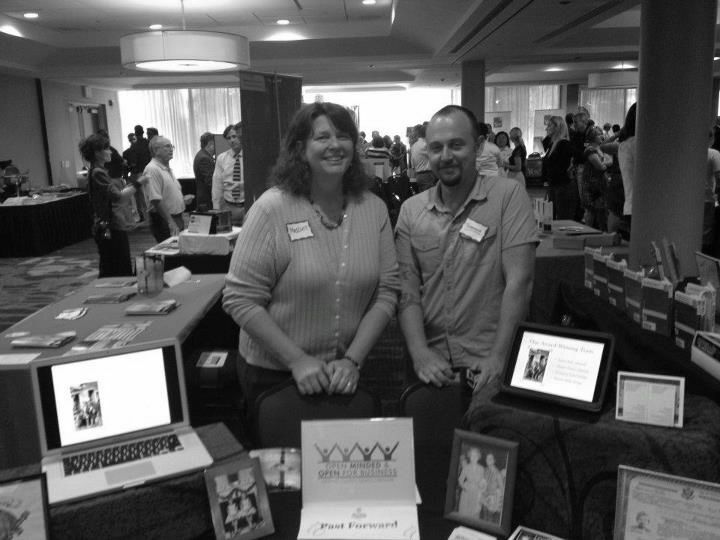 Margot & Tremayne at Past Forward’s booth at a Chapel Hill-Carrboro Chamber of Commerce expo. The Past Forward team first collaborated on Town of Carrboro, N.C.’s Centennial Guide. You can download a copy here.